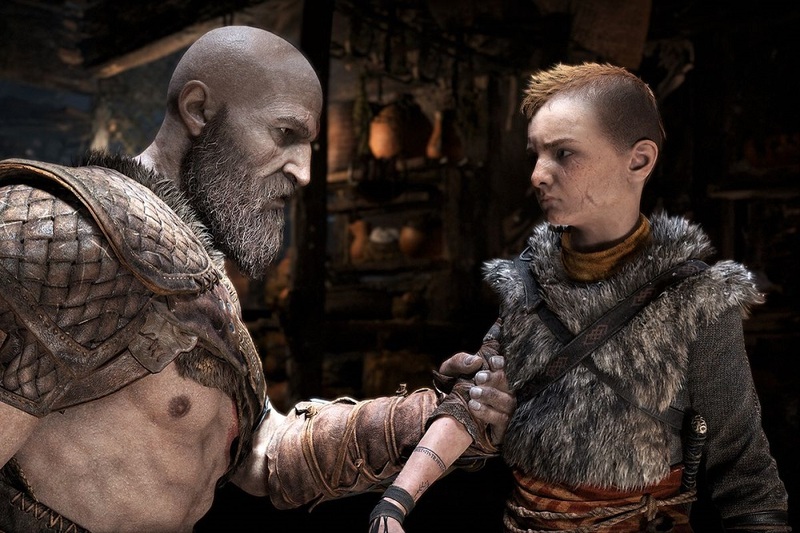 As predicted, Sony's excellent father/son adventure title God of War is back on top of the UK Charts, in a week that saw some of last year's titles return for one last run at the Brass Ring. E3 week saw Assassin's Creed Origins, Fallout 4 and Call of Duty: WWII all make waves in the Top Ten. In my time spent working in gaming stores, I would always see franchise' previous entries sell out within days of their new sequels receiving mainstream press coverage, so these re-entries are to be expected. Focus Home Interactive's Vampyr, though knocked off its impressive number one debut spot, manages to remain in the Top Ten at number eight, while, amazingly, Sony's PlayStation VR Worlds continued to climb, shooting into the number five slot. This week also marks the first time since release that Ubisoft's Far Cry 5 has not been featured in the Top Ten. A very solid run for the open-world shooter.